Bajaj Auto, India’s leading two-wheeler manufacturer has now updated its entire range of motorcycles with BS-IV emission norm compliant engines. At first, the whole range of Bajaj Pulsar motorcycles were updated and now the motorcycle giant has silently introduced the new and updated Discover 125. 2017 Bajaj Discover 125 is launched in India at INR 50,559 (ex-showroom, New Delhi). The price of new 2017 Bajaj Discover 125 is INR 1,464 higher than the current motorcycle. 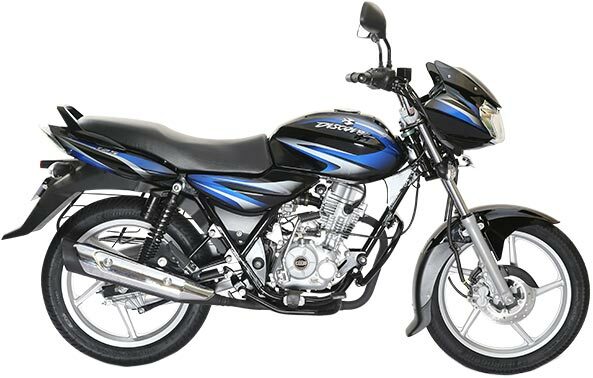 The New Bajaj Discover 125cc commuter motorcycle is made available in both disc brake and drum brake variants. The disc brake version of 2017 Bajaj Discover 125 is priced at INR 52,559 (ex-showroom, Delhi). 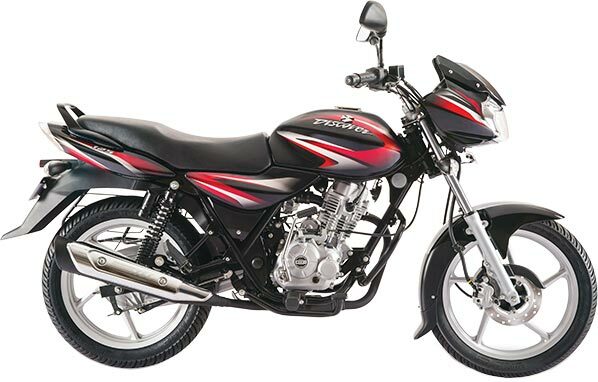 Other than updating the engine of Bajaj Discover 125 to the latest version – the company has also given the 2017 Discover 125 motorcycle new fresh look with new color scheme. When it comes to design, this 125cc motorcycle from Bajaj remains unchanged and retains everything from its pre-decessor . But the motorcycle manufacturer has now introduced few updates to its motorcycle like 35 watt DC headlamp, the 30% wider rear tyre gives the new Discover 125 a better stability. The 2017 Bajaj Discover 125 gets Nitrox rear shock absorber providing a more comfortable ride experience. The New 2017 Bajaj Discover 125 weighs 120.5 kgs and is powered by 124.6 cc single-cylinder, air-cooled, 4-stroke engine. The engine is mated to a 5-speed manual transmission gearbox. New Bajaj Dsicover 125’s engine is capable of churning out 11 PS of maximum power at 8,000 rpm and 10.8 Nm of peak torque at 5,500 rpm. 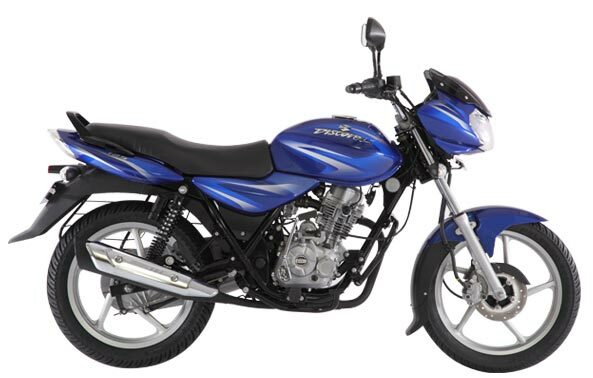 Bajaj claims the New Discover 125 gets a fuel efficiency of 82.4 kmpl and offers a top speed of 100 kmph. Talking about the brakes, this motorcycle from Bajaj gets 130mm drum brake at both front as well as the rear wheel, where as the disc brake variant comes with a 200 mm front disc. 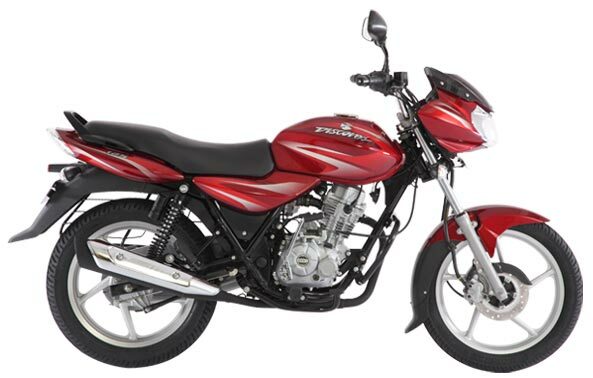 The motorcycle gets 130 mm telescopic front fork and the 125 cc commuter motorcycle that runs on 17-inch alloy wheels.